All children have the potential to achieve greatness. This isn’t just an aspirational belief shared by parents and pre-K advocates everywhere — in fact, decades of research show that a child’s early years are a crucial period for brain development, and a high-quality early learning experience sets the stage for growth and success in school and in life. Access to quality pre-K is a goal with both personal and professional meaning to me — I have a lifelong commitment to early education. My mom was a kindergarten and elementary school teacher (1st and 2nd grade), my Ph.D. is in early childhood, and I’ve worked as a Head Start director and state Pre-K director, as well as a state finance director (so I understand the funding implications too). The data, and my experience, support what we see when we look at happy children in a quality pre-K classroom: to set children up for success, we have to provide early learning experiences that cultivate positive interactions with teachers, allow children the freedom to create their own knowledge, and support parents in their role as their child’s first teacher. The promising news is that policymakers are recognizing the value of early childhood education, and more states are making bigger pushes for quality. As Brookings notes in a recent report, 42 states and the District of Columbia are already improving their early education programs — developing the infrastructure, classroom sites, and teaching workforce for a better pre-K education. These programs now serve nearly 30 percent of the nation’s 4-year-olds. But are they effective in preparing children for kindergarten? Are they closing achievement and opportunity gaps? What does it mean to be a ‘quality’ public pre-K program? Together with more than 30 researchers, program leaders, advocates, and four co-funding philanthropies, the Bill & Melinda Gates Foundation sought to answer those questions. We looked at peer-reviewed research and case studies of effective programs to find consensus on the most effective pre-K practices and policies, so that governors, legislators, and policymakers can confidently support efforts to improve and expand access to quality early education. 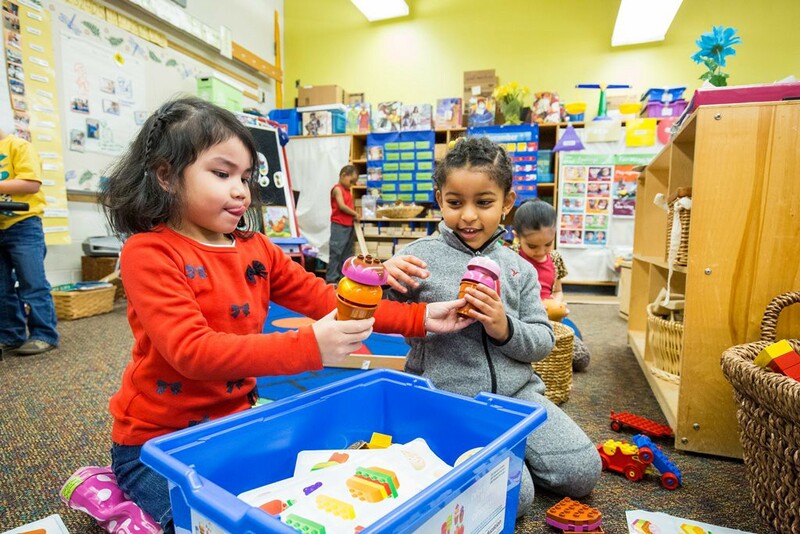 These “Indispensables for Quality Pre-K,” combined with Brookings’ research on the positive effects of pre-K, give us a shared understanding of the elements of high-quality pre-K and its impact. Forming a sense of self and identity begins at the earliest ages. Recognizing the strengths and diversity of children and their families is paramount, and built on regular, positive, supportive interactions between parents and educators. Allowing children to first master the basics and then progressively build on foundational skills. By providing sequenced activities, or learning trajectories, that align with a child’s developmental progress, educators can identify strengths and weaknesses to better support children as they learn. Promoting positive behavior helps develop better cognition and empathy in children. For quality pre-K, educators should emphasize social and emotional skills that promote a child’s social development and self-regulation. Current funding for early education programs is insufficient, leading to high costs for families, low wages for educators, and inadequate resources for our children. As more states realize the importance of funding pre-K programs, predictable and sustainable funding will ensure that quality practices benefit all children, not just the fortunate few. Research shows that a bachelor’s degree benefits both early educators and their students, but the expense of continuing education combined with low wages leads many pre-K educators to opt out. Providing resources for early education professionals to grow, earn degrees, and engage in regular training fosters a better pre-K experience for both educators and kids. Too often, early education and K-12 are viewed as separate, rather than a continuous education pathway. 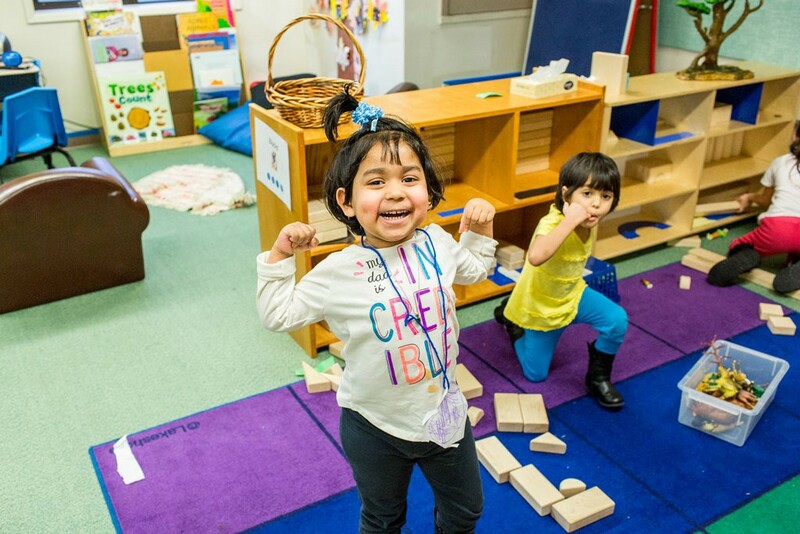 Data that includes pre-K through elementary school can reveal areas for improvement, helping children make the transition from one step to the next, and ensuring that social, emotional, and academic gains are sustained over time. Every parent wants the best for their child — and together, we can build a better early education system to ensure opportunity for all our kids. Quality public pre-K is an evidence-based, responsible solution to closing the achievement and opportunity gap — benefiting many low-income children, children of color, and dual-language learners. 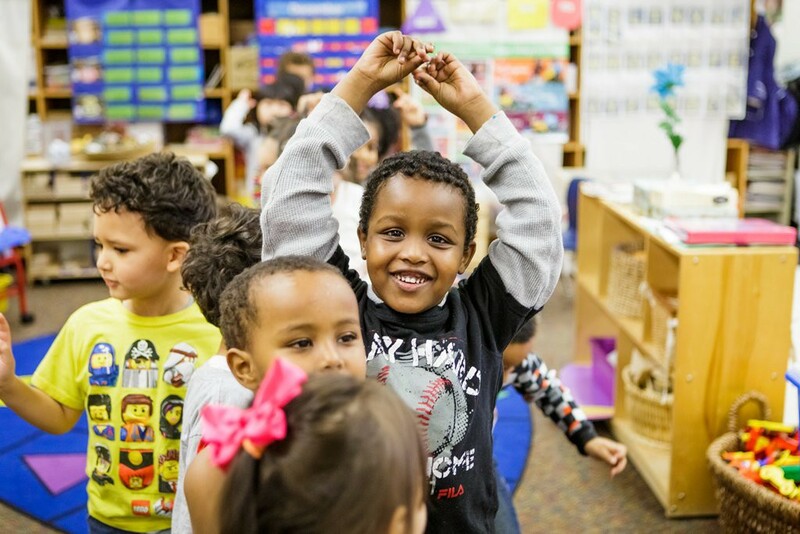 When we adopt policies that foster and strengthen early education for all, we invest in our most valuable resource — our children — and develop the next generation of young people ready for greatness, in kindergarten and beyond. Deputy Director of Early Learning at @gatesfoundation, working to ensure that all children have access to high-quality early learning.